Viknesh Vijayenthiran December 6, 2015 Comment Now! 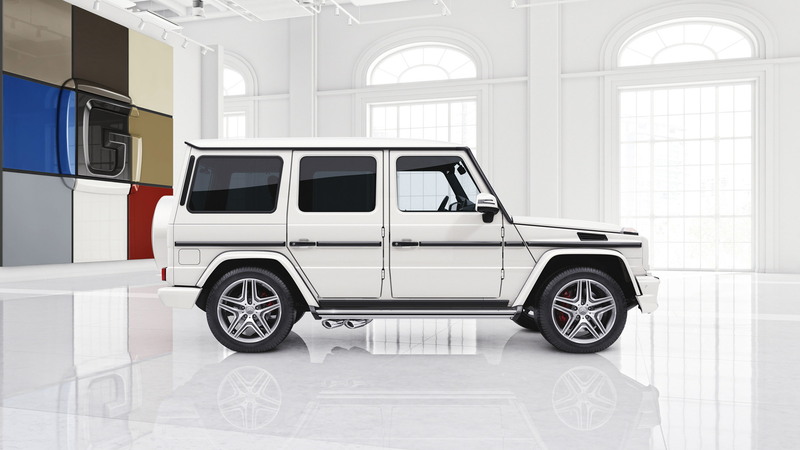 Previously only a high-end brand for various cabin trims used in Mercedes-Benz’s cars, Designo is now being transformed into a standalone personalization program for the German automaker. The new program, called Designo Manufaktur, allows customers to personalize their cars in ways not possible at the factory. 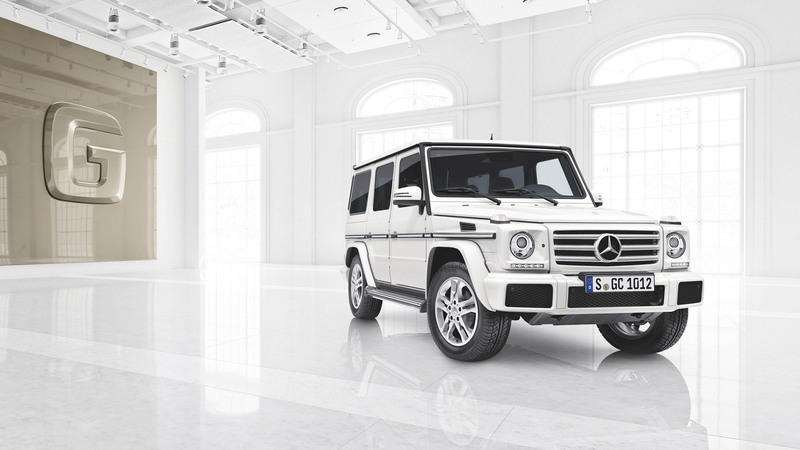 The first vehicle eligible for the program is the G-Class SUV, and more models will be added to the list as the program is expanded. 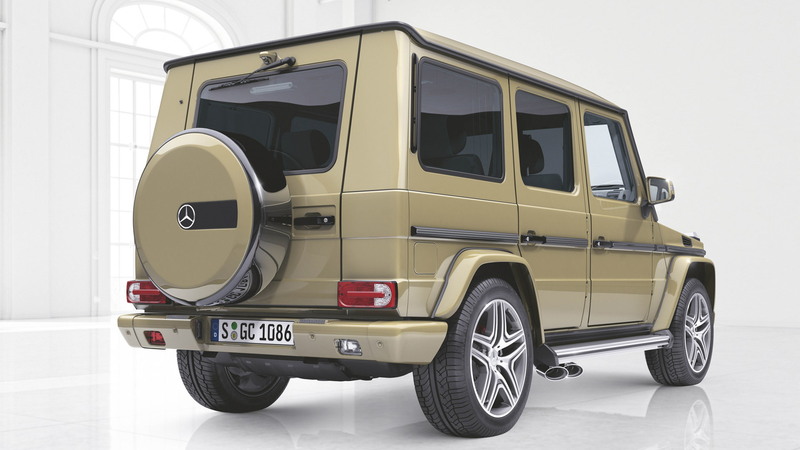 Options included in the program are unique color and material compositions for the exterior and cabin, new wheel packages and a host of other accessories. And everything is done with traditional craftsmanship and the highest quality. 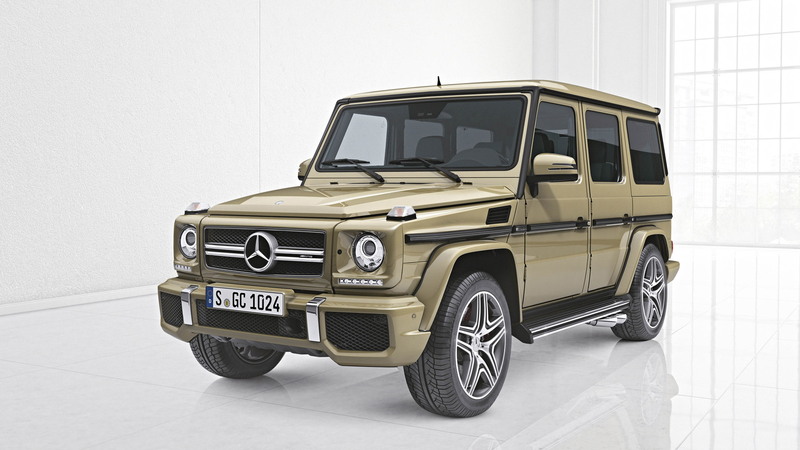 For example, G-Class customers can order a matte paint finish with a contrasting roof color. They can also have the wheels painted in any color they desire and have various inlays for the exterior side rub strips installed. The details can be as specialized as having a stainless steel ring installed on the spare wheel cover, painted in any color, of course. as well as contrast stitching, tinted glass and Alcantara accents. Other interior details include colored seat belts and leather-lined grab handles on the custom roof liner. Previously the domain of aftermarket firms, vehicle personalization has become so popular that even the automakers are offering an increasing number of options direct from the factory or via special programs and departments such as this one. It’s a trend that’s likely to continue despite the often substantial costs of the options. 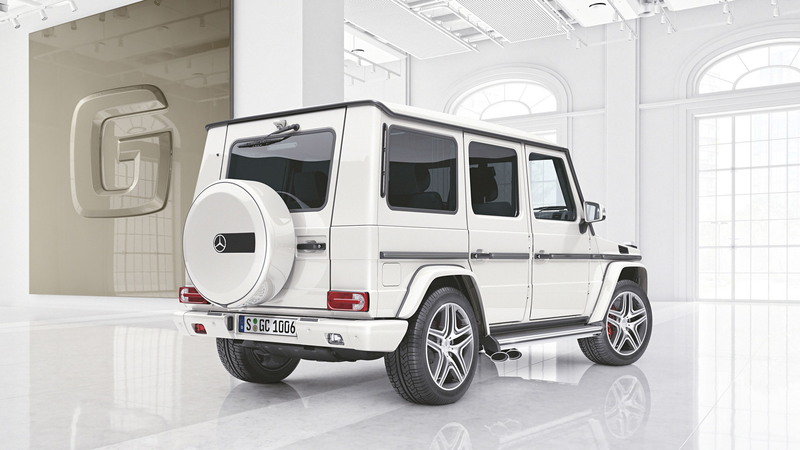 For more on the G-Class, read our first drive reported on the recently updated 2016 model.